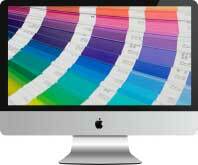 Mac Print – – Digital and Commercial printing for more than twenty years. Timely service. High-quality products. Competitive prices. You can expect these and more with Mac Print for your design, printing, and bindery needs. From simple black and white photocopies to large scale print productions, Mac Print is designed, staffed, and equipped to handle just about any request. If you don’t see what you’re looking for, give us a call or contact us through email. As of 2016, Mac Print is proud to announce our 25th year in the printing business! 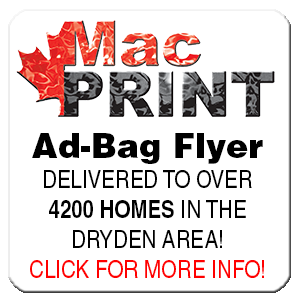 With so many years in the industry, its easy to see how we have become a strong force in printing and production in Northwestern Ontario.